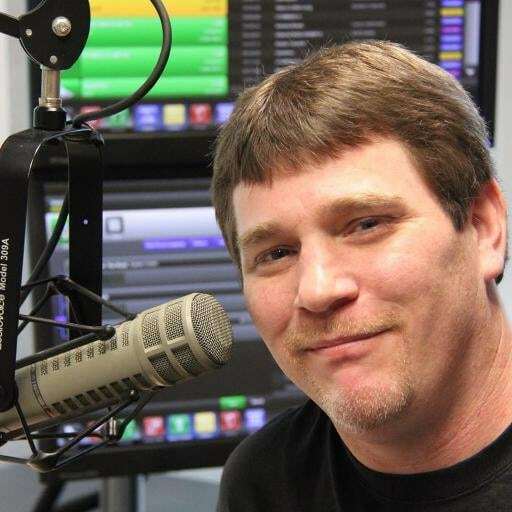 Harry Hawkins’ radio career has brought him all over New England from western MA to Boston MA, Burlington VT to the NH Seacoast and now he makes his home at the best classic rock station in the Merrimack Valley. Harry LOVES classic hits, and it runs through his blood. In addition to spinning classics, he’s also a huge supporter of the local music scene.